4545 Commerce St #2003, Virginia Beach, VA 23462 (#10244207) :: Abbitt Realty Co. 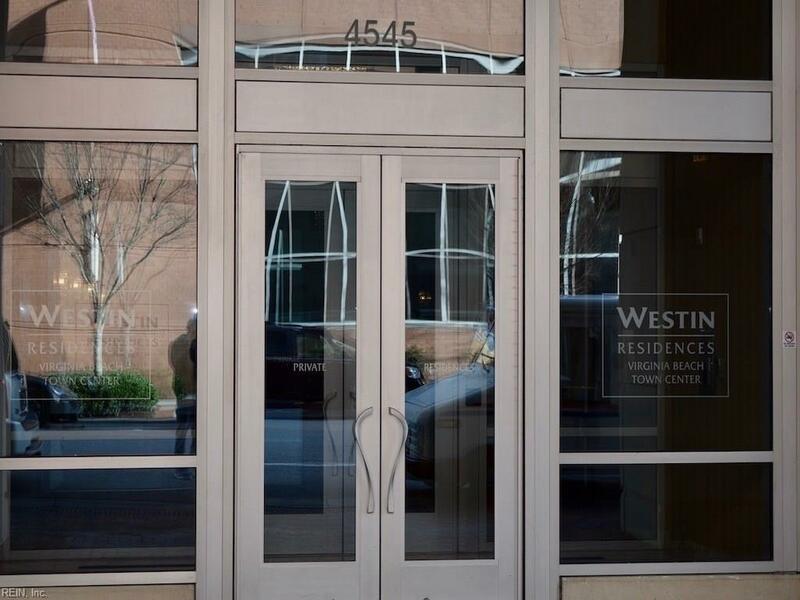 The Westin Residences, located in Virginia Beach Town Center, is one of the most sought after addresses for those interested in carefree, high-energy living. 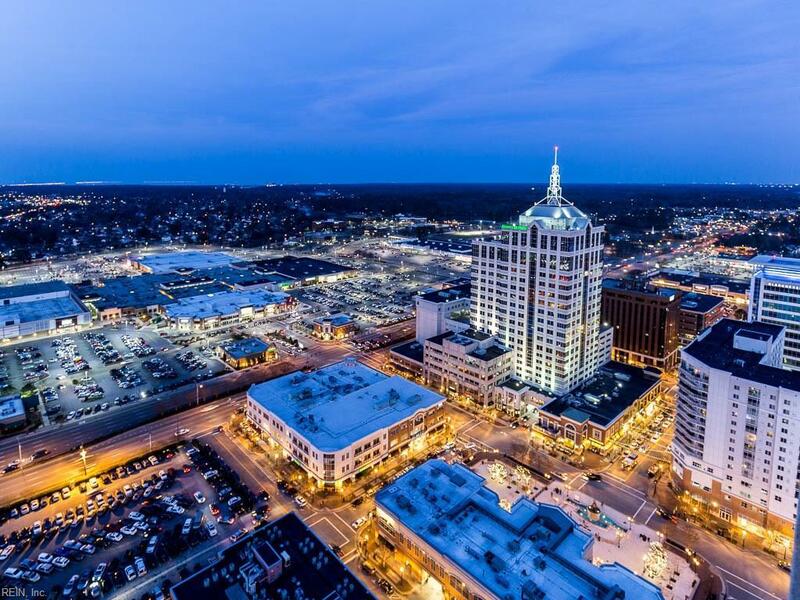 It is the tallest building in Virginia and is centrally located between the Ocean Front and Norfolk which means easy and quick access to both. You will have mesmerizing views of sunrises and sunsets as well as beautiful views of each city. 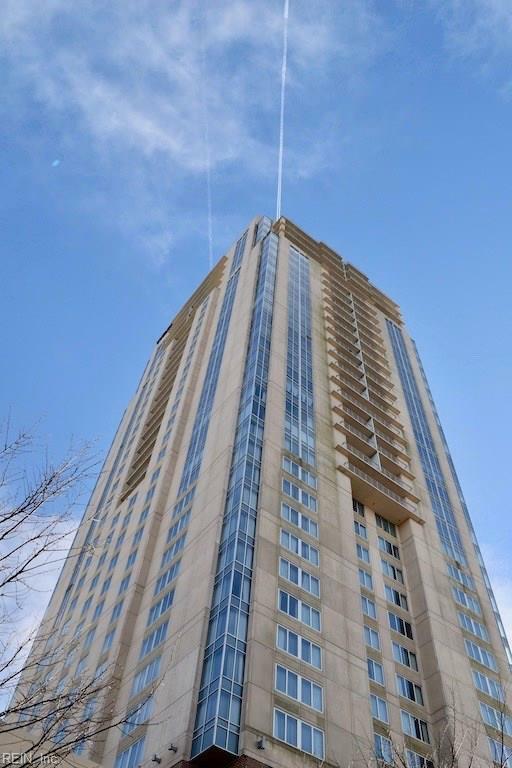 If privacy is what you desire, secured front and back entrances, 24/7 front desk attendant, private elevators, and limited access to each living level will be just what you are looking for. 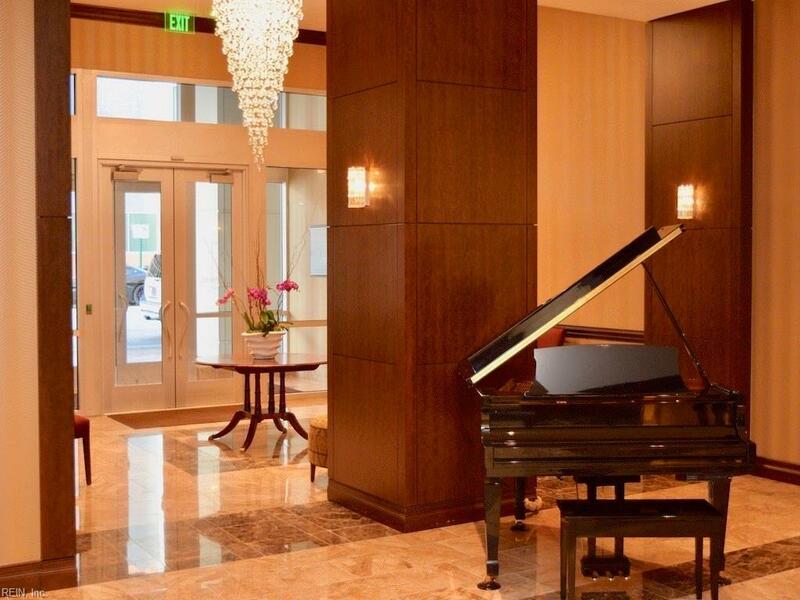 When you are in the mood for fun, shopping, numerous restaurants, al fresco dining, art exhibits, festivals, free entertainment, beer and wine tastings, and so much more are just steps from the front door of the Westin. Add the reserved parking, state-of-the art workout facility, pool, owner's lounge, and on-site storage unit and you couldn't ask for more. Come see what all the excitement is about.